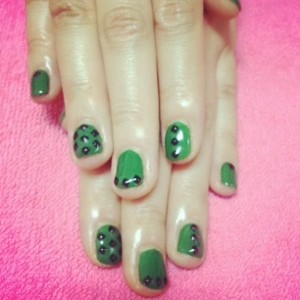 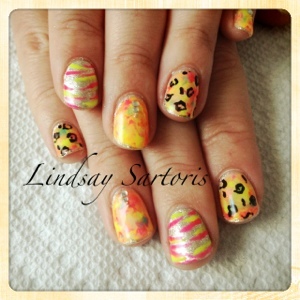 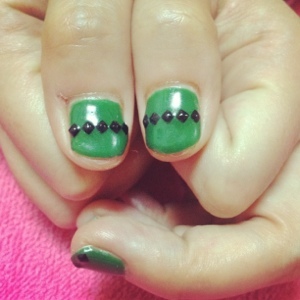 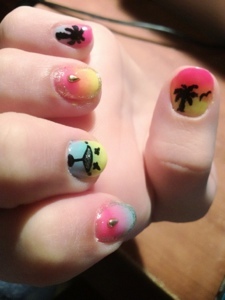 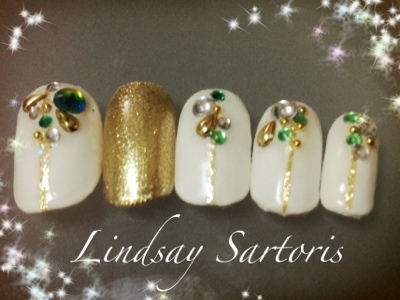 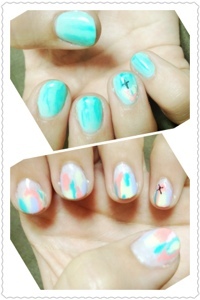 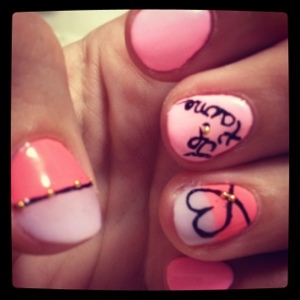 Life with Lin-chan: Summer nails galore! 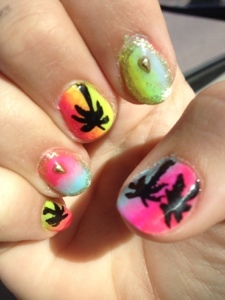 Here are tons of different summer nails I have done. 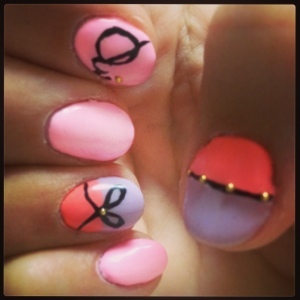 Now that nail school is finished and I passes the first level test I'm slowly growing my business!